BestCheapLikes started in 2013 in Singapore, and has services for YouTube, Facebook, Twitter, and other platforms. They claim to be a team of experts who deliver high-quality services at low prices. Their site has a simple design which definitely looks dated, with links to the service pages displayed on the top of the site in tabs which expand when you roll over them. To order views, customers give their video URL and pay using PayPal. They can distribute the views to several videos for orders of 5000 and up. BestCheapLikes has a 100% money-back guarantee on their services, which is valid for 60 days. There is no replacement warranty. To inquire about the guarantees, customers can talk to their support staff using live chat and an online contact form. We like the large selection of services that BestCheapLikes has. You get all you need to support a YouTube campaign in one place. 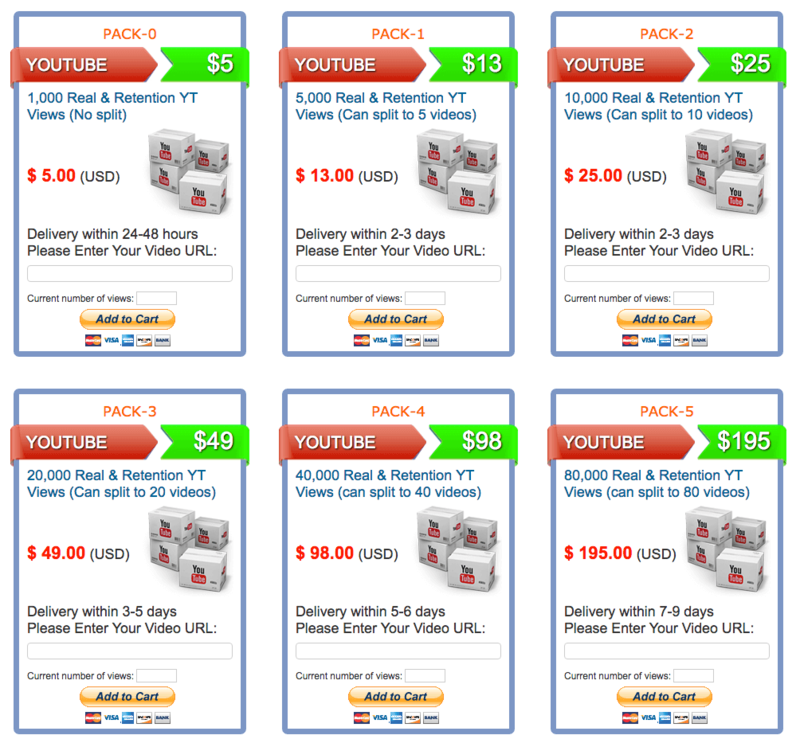 Their YouTube views service has a good combination of varied packages and mid-range prices. The option to spread your orders out over many videos adds to their affordability. 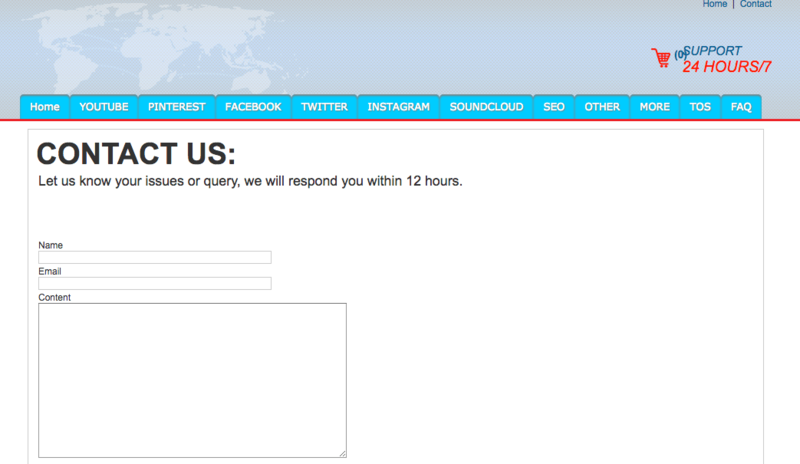 The only downside is that their customer support is not available 24/7. BestCheapLikes is a good recommendation if you need a service that delivers a large amount of YouTube views fast. Have you already used BestCheapLikes? Tell us your opinions about them below.